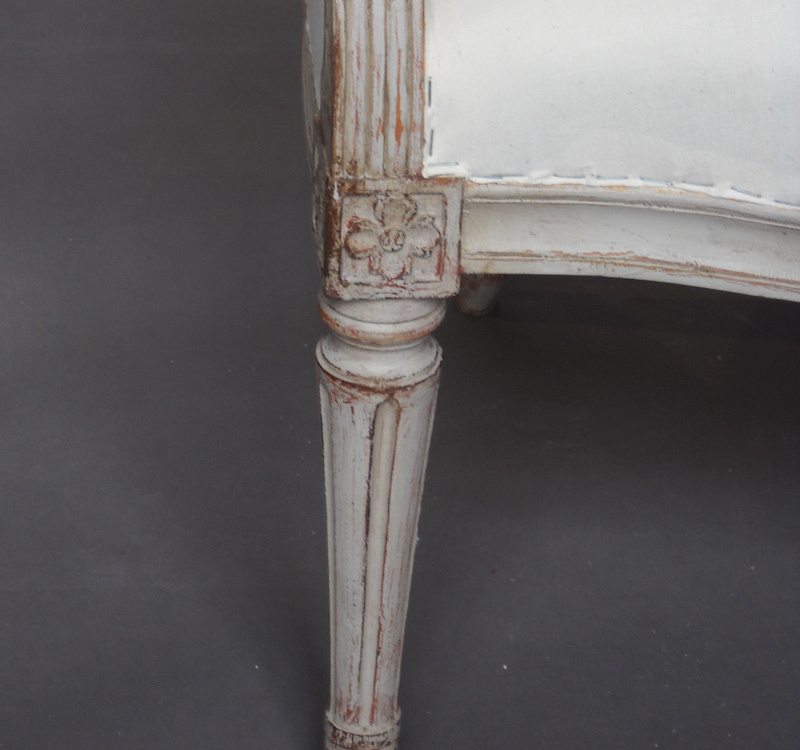 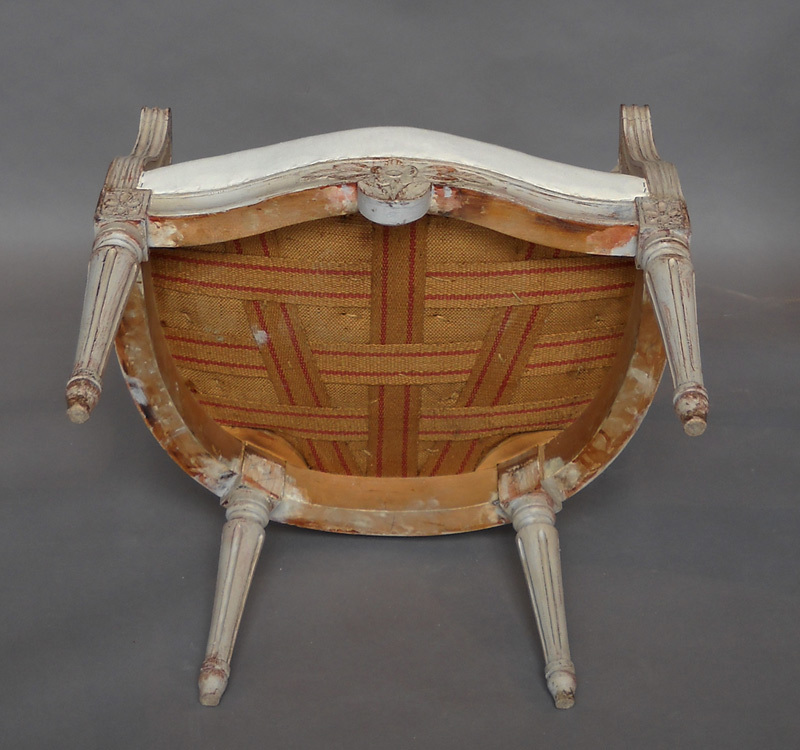 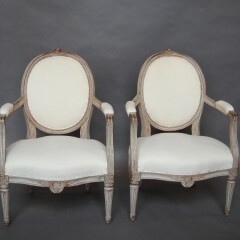 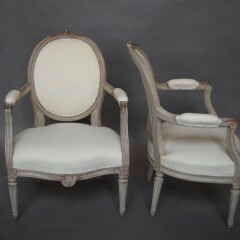 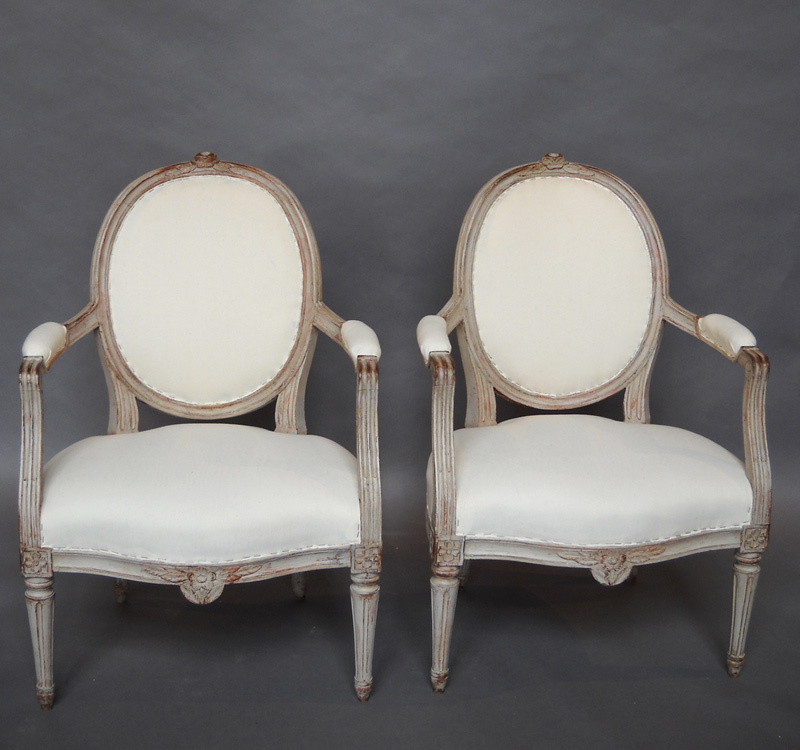 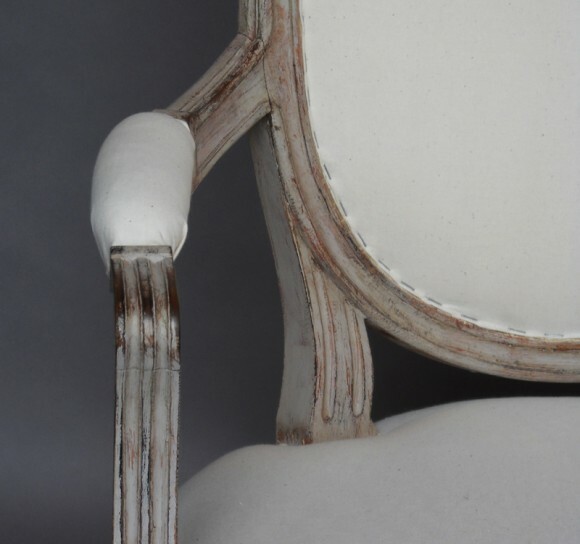 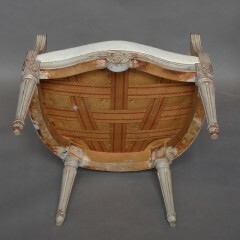 Pair of Swedish armchairs, circa 1890, in the Gustavian style. 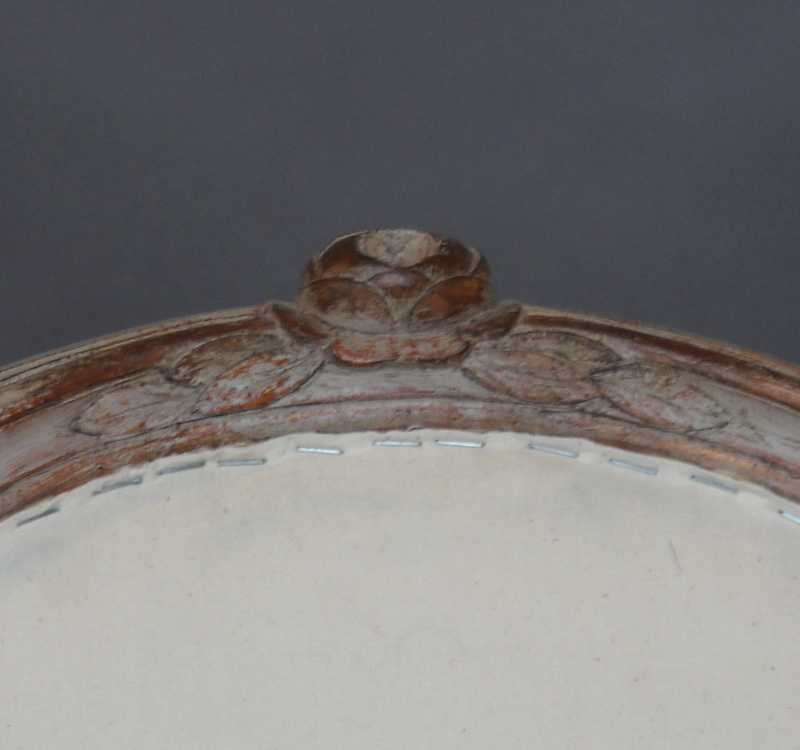 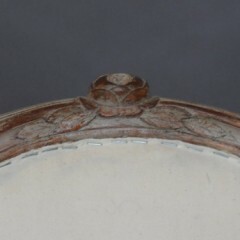 Carved rose with foliage on the crest and apron with fluted arms continuing to the carved corner blocks. Turned tapering legs. Sturdy and comfortable.